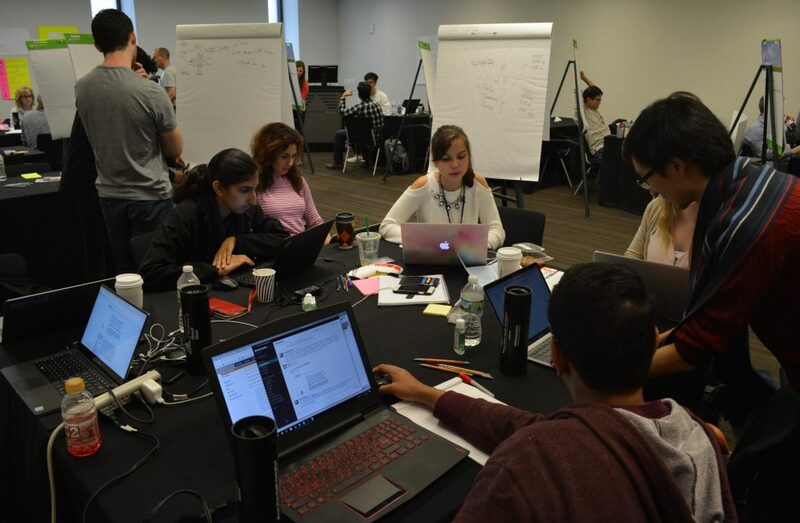 From Oct. 13 through Oct. 15, Rx.Health was excited to serve as technical advisor and consultant to the brightest minds across the Country during Mount Sinai’s second annual Hackathon. Quickly becoming one of the most anticipated events at Sinai, the Hackathon is a 48-hour multidisciplinary competition where teams of innovators focus on creating unique technological solutions for pressing concerns in healthcare. This year over 70 competitors made up 14 teams, each tasked with developing solutions to fill gaps in cancer treatment. 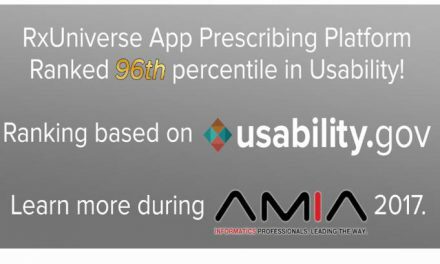 Rx.Health’s API was provided as a tool for participants, who were able to prescribe their apps directly to the panel of judges for review. At the end of the two-day competition, three teams emerged as finalists. Those teams were awarded $2,500 as well as an invitation to participate in Mount Sinai’s Innovation Showcase on Feb. 15. StreamLine – Developed an AI-based tool for streamlining the clinical trial protocol development process to get treatments into the clinic more quickly and cheaply. Helping Stand – A portable device to assist fatigued and/or debilitated patients with getting up from a seated position in an automobile. ts with maintaining social and school based interactions during treatment so as to facilitate more seamless school re-entry after extended cancer treatment. 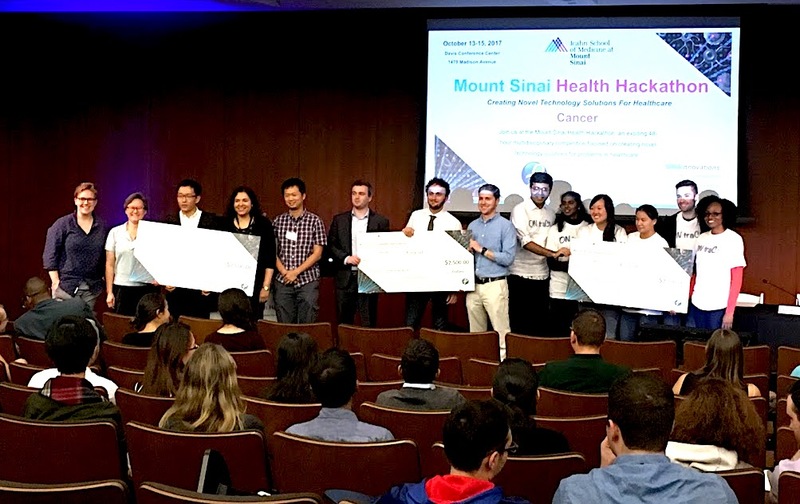 The top three Health Hackathon finalists and a fourth wild card team will present a five-minute pitch to a panel of experienced entrepreneurs at Mount Sinai’s Innovation Showcase. Presentations will be followed by a 10-minute discussion during which the judges will be able to provide direct feedback to the presenters. The pitches will have an emphasis on important concepts such as business and product launch strategies as well as market dynamics. Following each pitch and discussion, the audience may engage with the presenters and judges via a Q&A session. 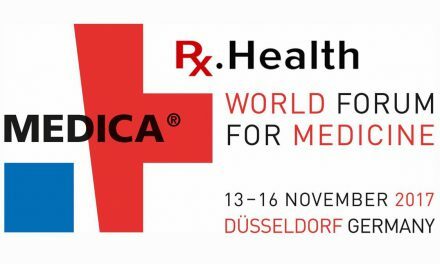 Check back for Rx.Health’s coverage of the Innovation Showcase.